Our GP enrichment classes cover the current syllabus requirements from the Ministry of Education with self-developed curriculum pitched at the academic level of top-ranking schools in Singapore. However, unlike most GP tuition classes, we do not just focus on covering core examination components. We also believe in enriching a student’s learning experience. Our programme will teach students how to analyse texts and respond to them in a learned manner. With the structured pedagogy in essay writing, comprehension, summary and application questions, students can be empowered to become better thinkers, readers and writers. 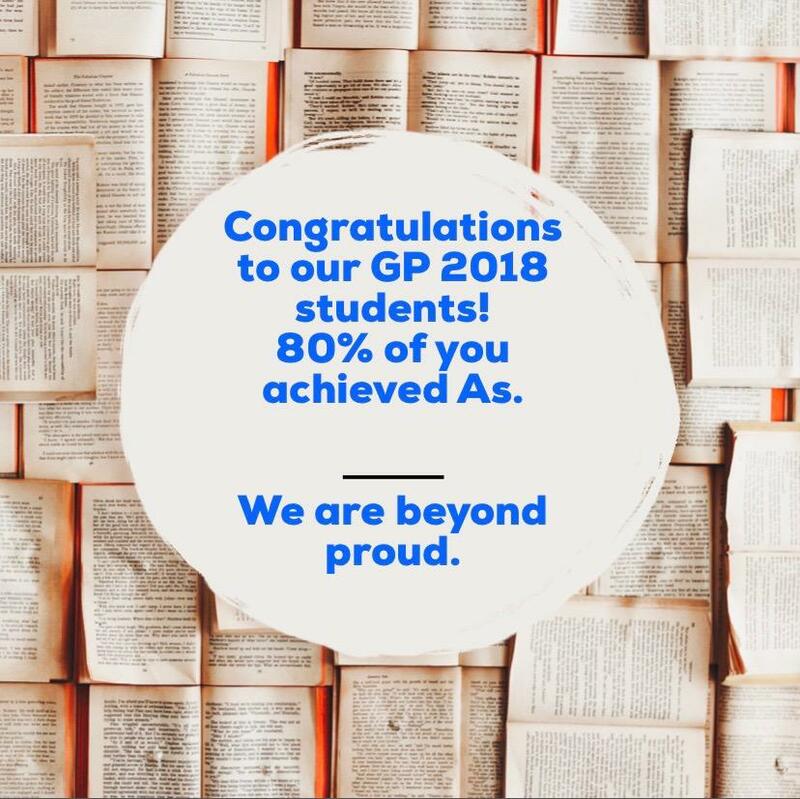 As we strive to be more than just a GP tuition programme, we hope to gift students with critical thinking and persuasive writing skills that they can apply not only in an exam hall, but also in a wide variety of settings. Creative Campus believes in personalised coaching in a group setting, where students learn not only from their teachers but also benefit from interaction with their peers. Parents who wish to sign up their child(ren) for our General Paper classes may do so by emailing us at chalk@creativecampus.com.sg to indicate their interest. 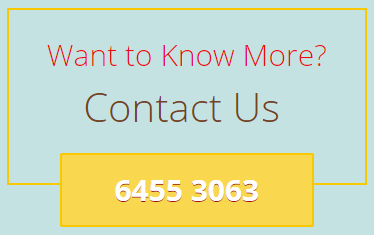 You could also call our main line at 6455 3063 or leave us a message via this ﻿﻿﻿form﻿﻿﻿. The schedule for our 2019 General Paper classes can be found ﻿here﻿. When I entered Year 5 in January 2014, General Paper was, at first, a perpetual stumbling block for me academically. A far cry from the English paper we had in Year 4, GP necessitated an amalgamation of argumentative skill and general knowledge that I simply was not used to. However, I felt that the weekly lessons at Creative Campus under the tutelage of Ms Chew were a great boon, not only owing to the fact that I had an excellent avenue to hone my argumentative and comprehension skills, but also because Ms Chew always managed to expertly weave a vast array of content matter and discussions into her lessons, allowing me to gain a greater appreciation of the socio-political situation of the world today.